iDash Contact Center Mobile Dashboard Applications are developed by CRENNO. iDash is a trademark of UK Based Organization, Aura Alliance Group. 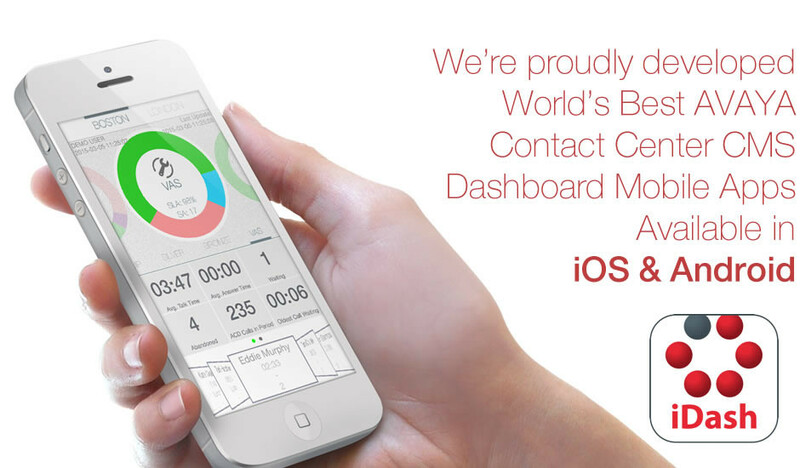 We’re proud to develop such mobile applications for iOS and Android platforms for realtime Contact Center Availabilities Dashboard.